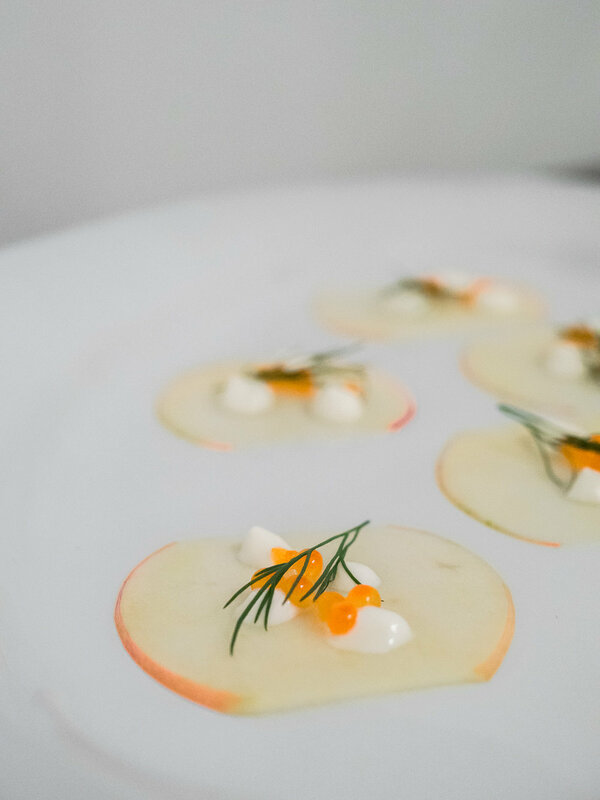 VEA Supper Club is a Nashville owned business that has a focus around great food shared with great company. We first met the owner, Vivek Surti, in 2015 and became fast friends over our love for champagne. When he asked us to photograph some upcoming events, we quickly jumped at the opportunity.